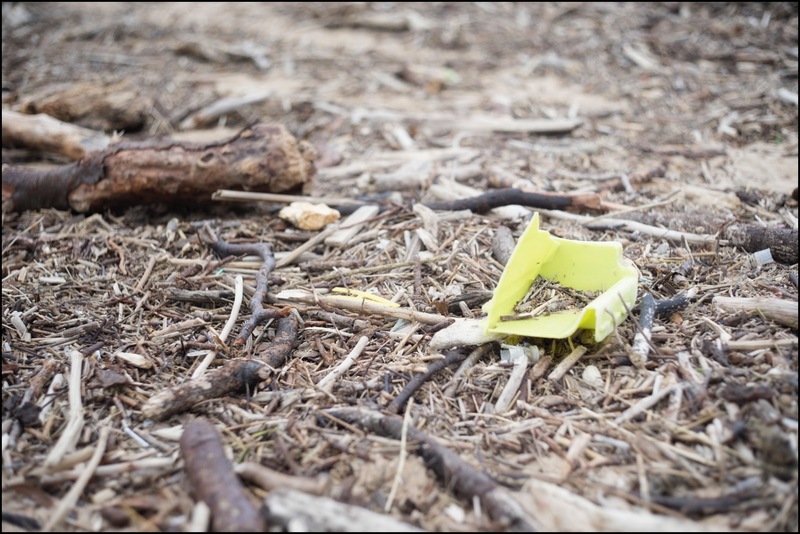 Collaborate with the CleanLICs Projects and support the fight against marine litter. How? 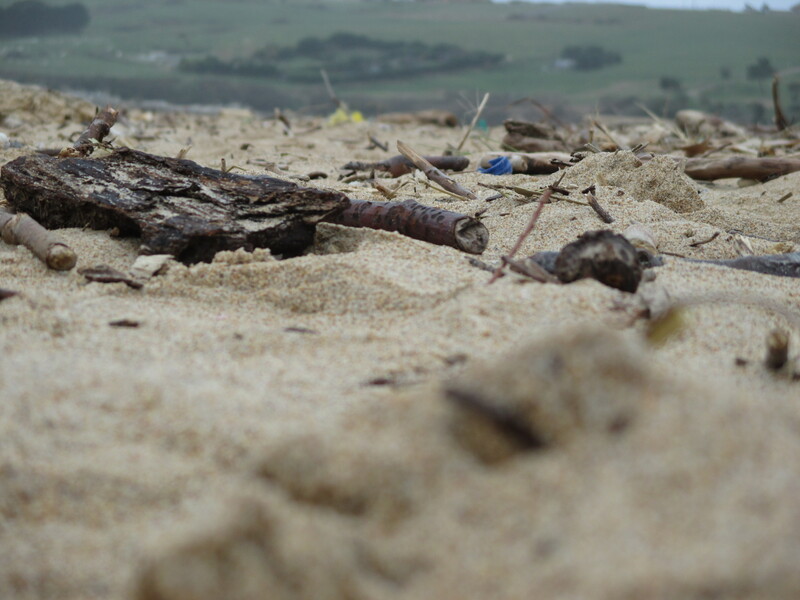 Collect marine litter and let us know where you found it. 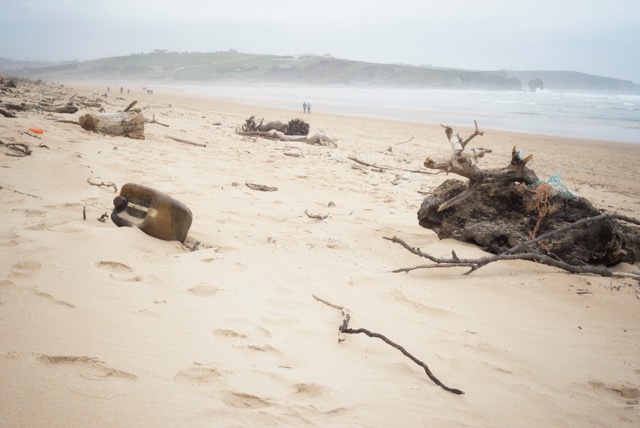 Become a sea watcher and send us your observations. 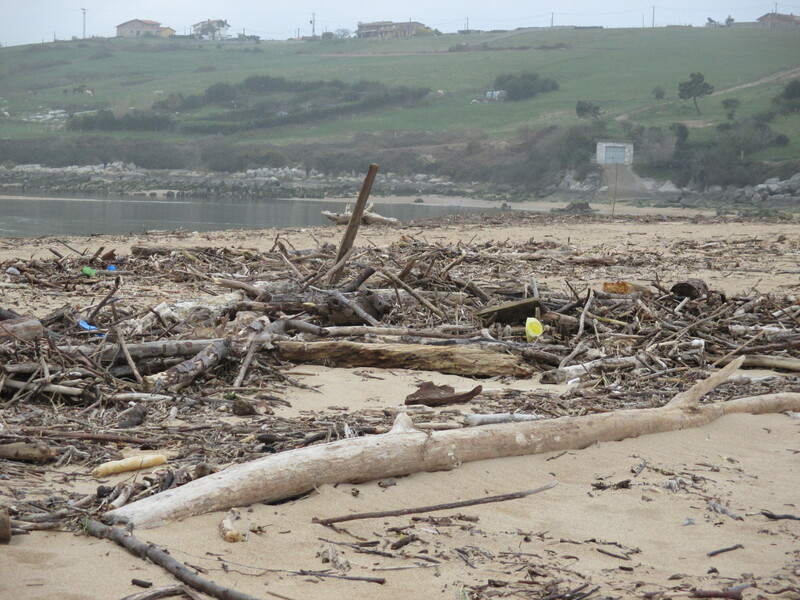 Participate in the environmental risk assessment of marine litter in coastal habitats.